Cool Cola™ – Our take on a classic cola cube. 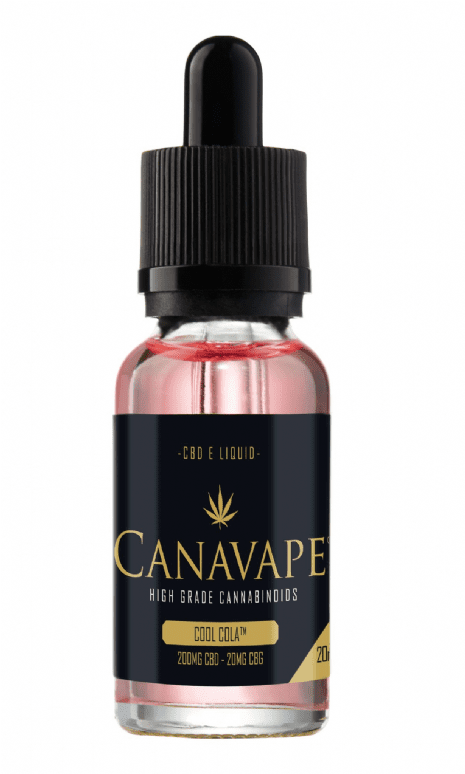 We have expertly mixed over 4 natural flavourings to bring you a flavour sensation which just leaves you wanting more – Stay cool! 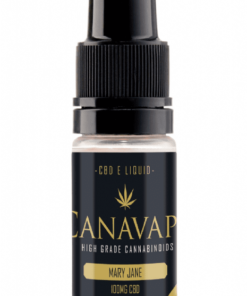 Made specifically with optimal strength, flavour and volume ratios in mind; Our brand new Canavape® Cannabinoid E Liquid formulation is our best yet. Canavape’s improved formulations offer greater CBD absorption, dedicated pure CBG, 0% oil separation and superior value for money. 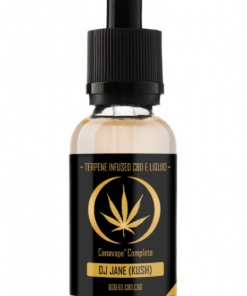 Each and every bottle from our exclusive Cannabinoid product range is hand crafted and manufactured at our in house ISO-5 certified laboratory in the heart of London. 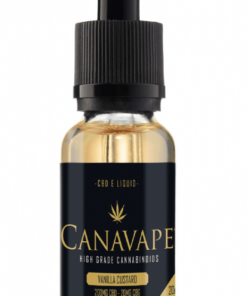 This ensures complete in house quality control over our products and enables us to offer you the most effective cannabinoid E Liquids on offer. 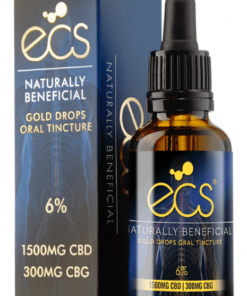 CBG oil and pure cannabigerol will be included in our new product range this Autumn.. A UK first. 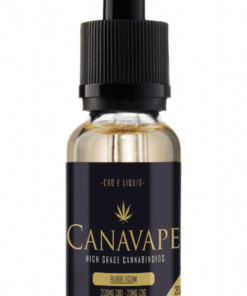 Cannabis terpenes (aka terps) are available in our Canavape® complete range which also contains a range of cannabinoids derived from hemp oils containing CBD, CBG and more… which we find all work in synergy! 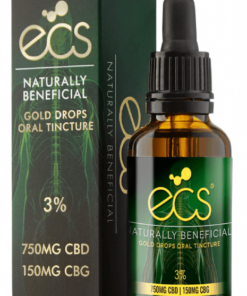 All our cannabinoids whether pure or in an oil form are derived from organically grown hemp plants in the EU or UK.